Mutual recognition allows your current interstate security licence to be recognised in Tasmania. Mutual recognition only applies to employees and individual agents who hold an equivalent current security licence in another Australian state or territory. The interstate security licence being used to apply under mutual recognition cannot be used if it was also obtained under the Mutual Recognition Act 1992. Mutual recognition does not apply to an agent body corporate (company) which must apply through the normal application process. If you hold a full interstate employee or agent individual licence you do not need to complete Tasmanian training. You will need give us a certified copy of your interstate licence and complete an online application. A certified document is witnessed by a Justice of the Peace (JP) or a Commissioner for Declarations. Should your application be successful, you will receive a plastic photographic licence card and will be able to download a paper certificate from your My Licence account.  A Tasmanian licence will not be granted until checks have been done with the relevant State or Territory. You are unable to work or operate within the security industry without a current licence identification card. Are you an undischarged bankrupt or have you entered into any composition or arrangement with your creditors that is still continuing? Read the Guide to licensing services for Security Agents June 2018 (pdf, 5.6 MB). This guide has step-by-step instructions to help you apply for your licence.